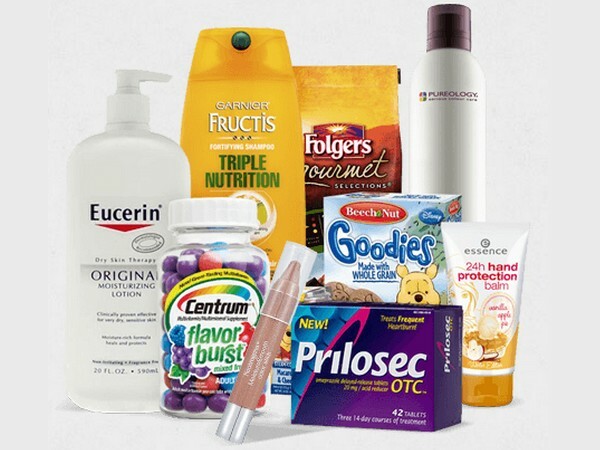 FREE Fall Samples from CoolSavings with sign up! 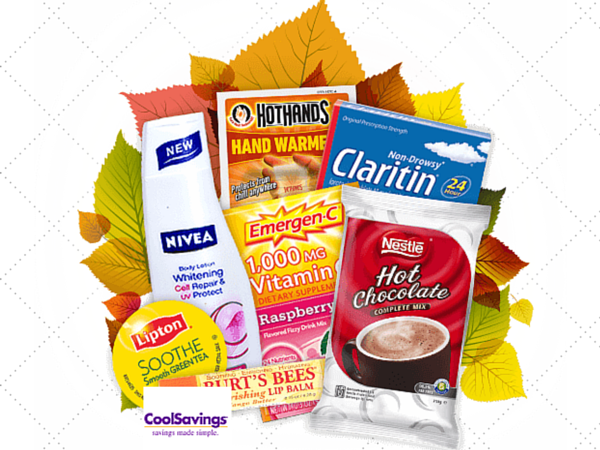 Get your FREE Fall Samples from CoolSavings! Click on the link for details. October 16, 2015 @ 11:30 a.m. 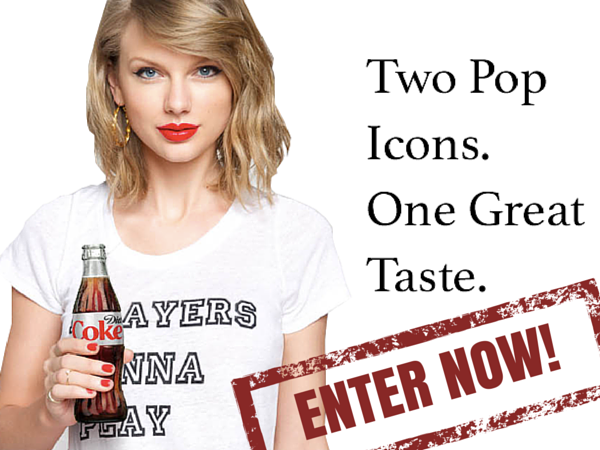 Enter now for a chance to WIN a trip for you and 3 friends to see Taylor Swift in Tampa, Florida. August 25, 2015 @ 5:30 p.m. Enter now for a chance to WIN a Vacation in Hawaii worth $8,000. Click the link to get started. July 26, 2015 @ 2:30 p.m. 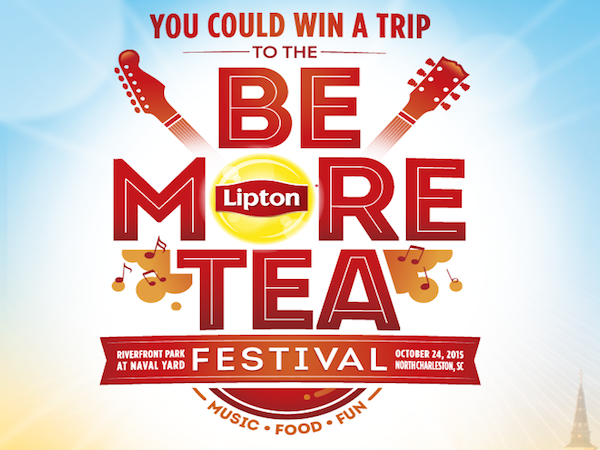 Enter now for a chance to WIN a FREE Trip to the Be More Lipton Tea Festival. July 03, 2015 @ 5 p.m. 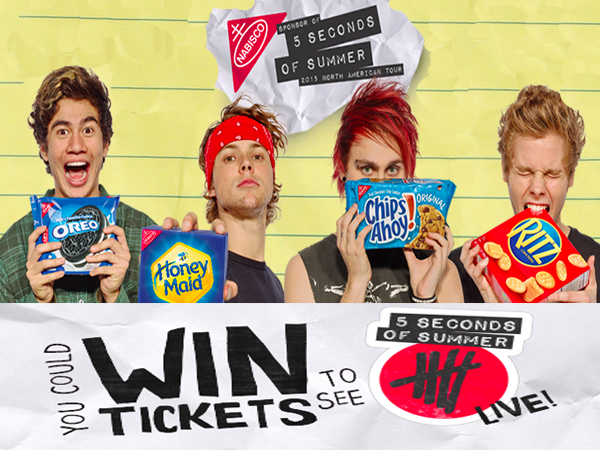 WIN Tickets from Nabisco & See 5 Seconds of Summer Perform Live! 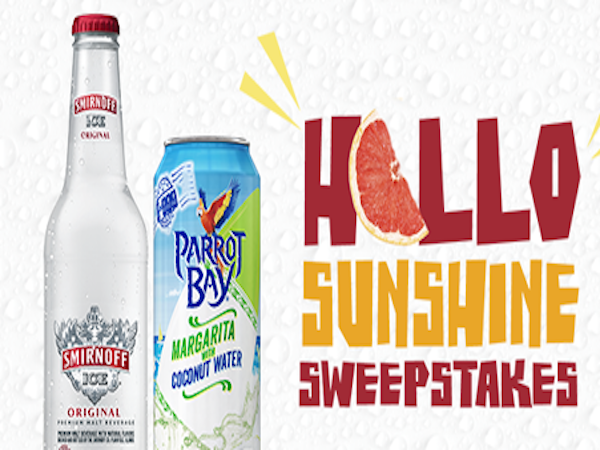 Enter now for a chance to WIN Tickets to See 5 Seconds of Summer from Nabisco.